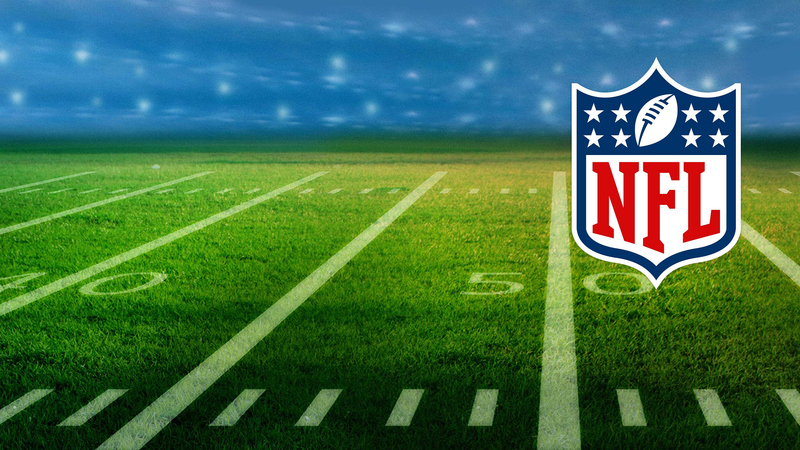 NFL on CBS is in its 59th season of broadcasting, and you can stream every game in your local market LIVE across devices with CBS All Access. How to watch: sign in to your CBS All Access account on your computer, mobile phone, tablet or favorite connected device like Amazon Fire TV, Android TV, Apple TV, Google Chromecast, PS4, Roku, Windows 10 tablet or Xbox One, and get ready for kickoff! Enjoy NFL on CBS games live all season—plus the CBS Sports pre-game studio show and The NFL Today. Just check your local listings to see what games are available in your area. In addition, subscribers can access CBS Sports HQ, a 24/7 stream of unfiltered sports news, scores, highlights and analysis. Not a subscriber? Try it FREE now!